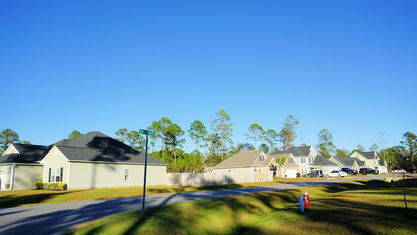 A quick view of the most influential metrics in The Reserve on Island Creek. 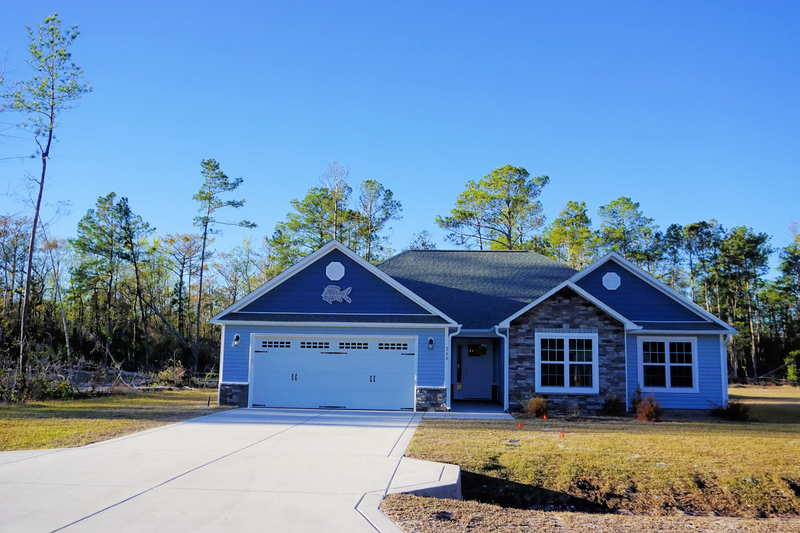 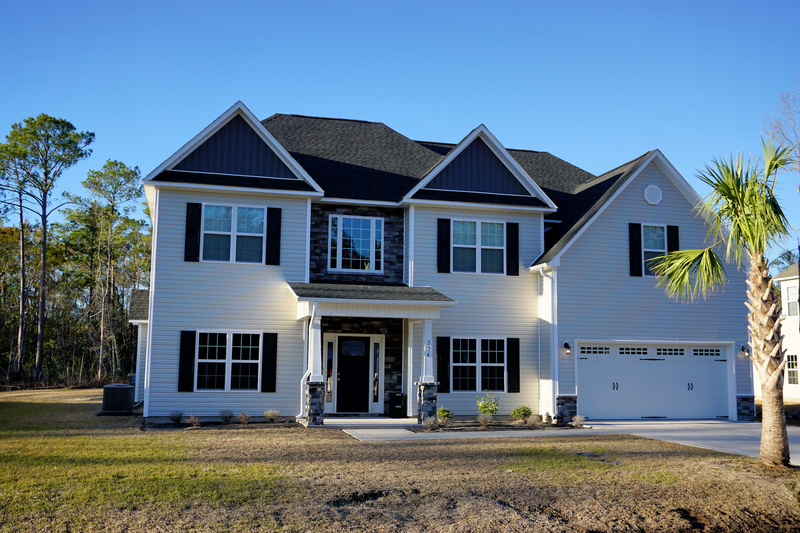 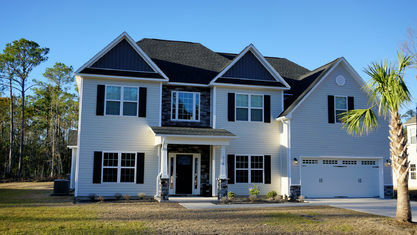 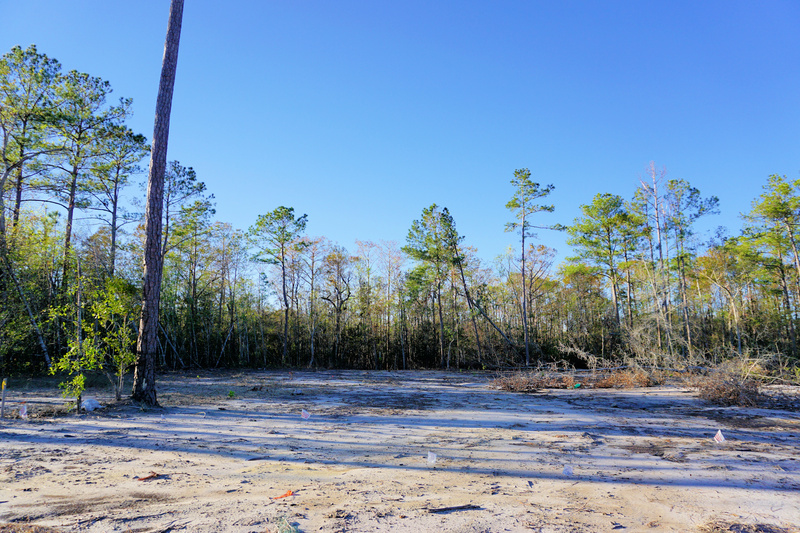 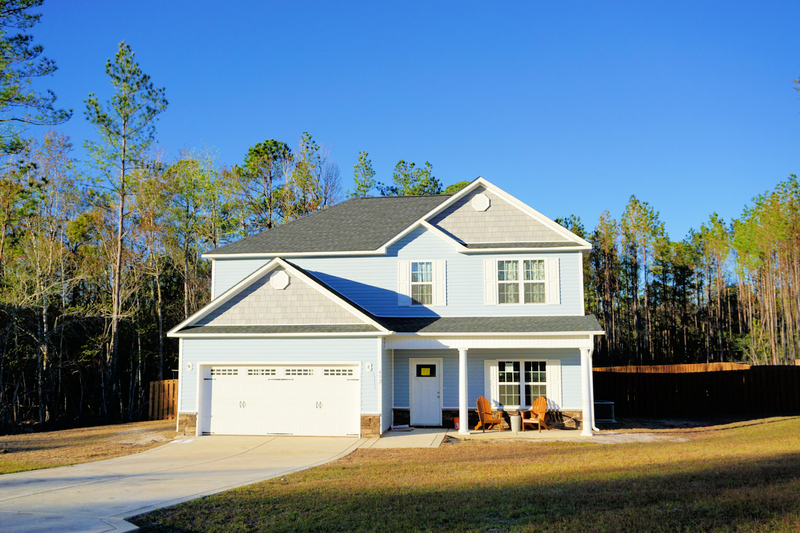 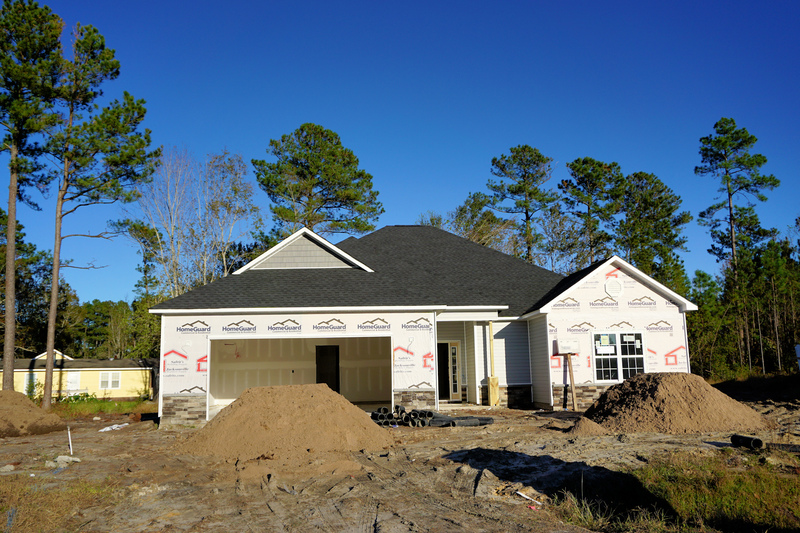 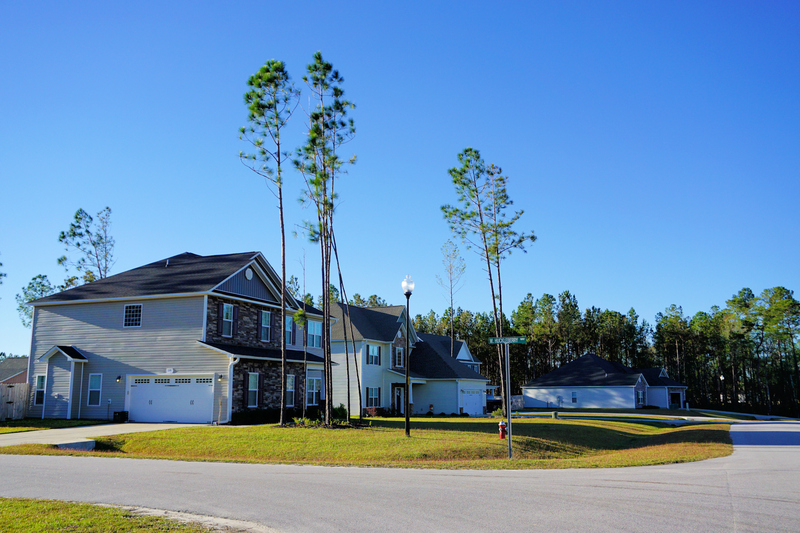 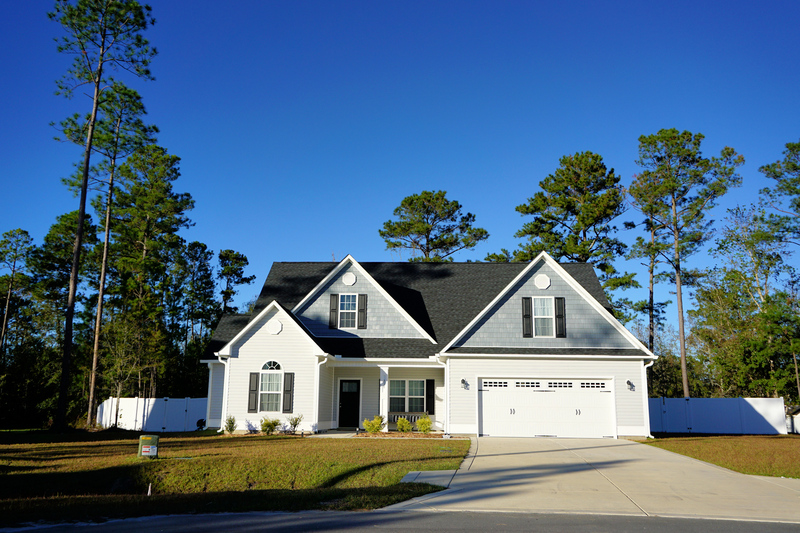 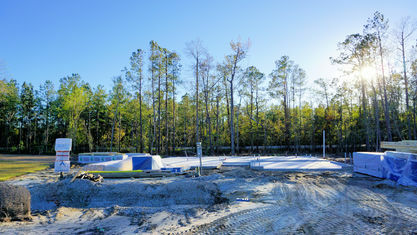 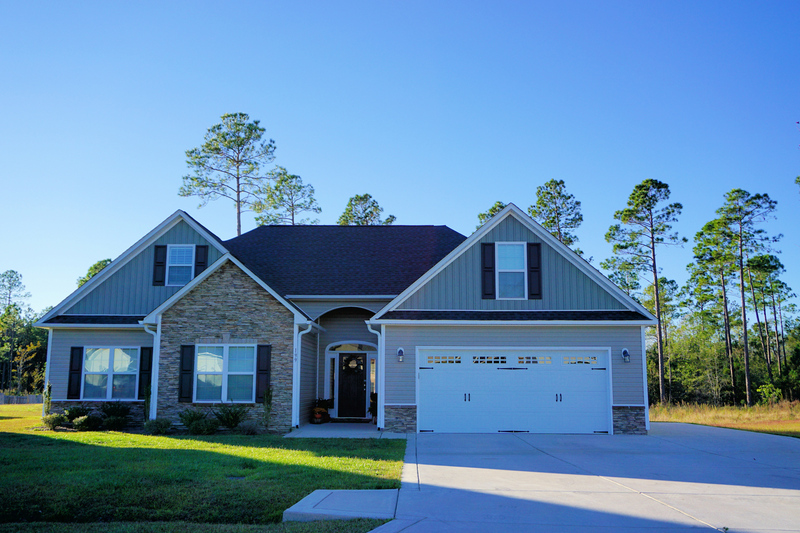 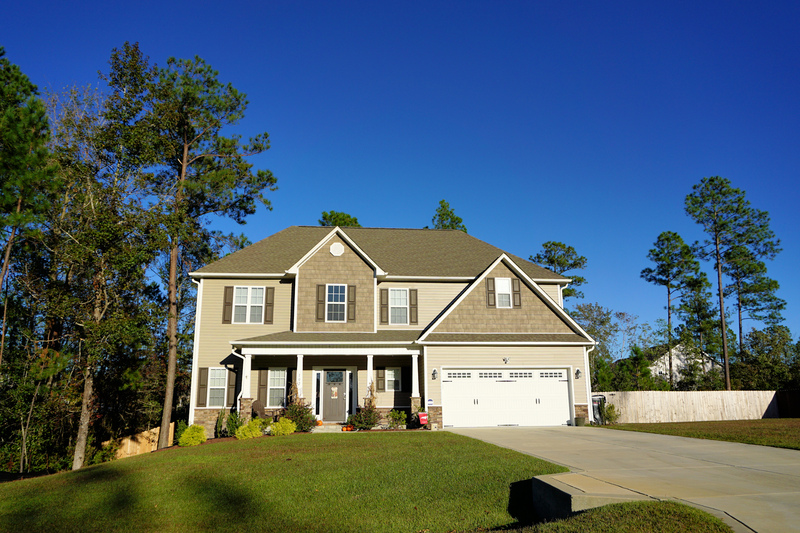 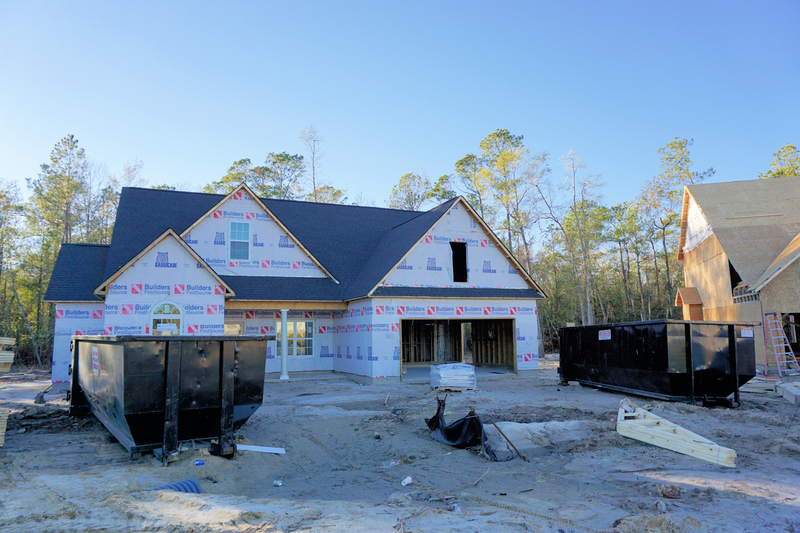 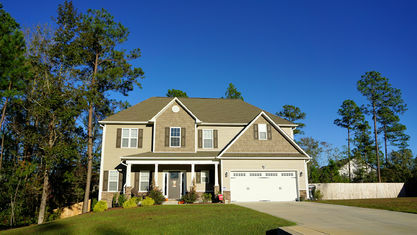 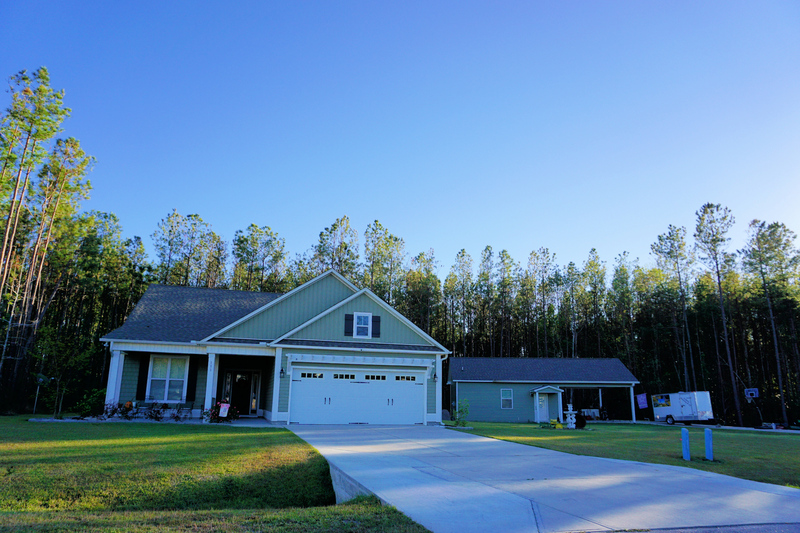 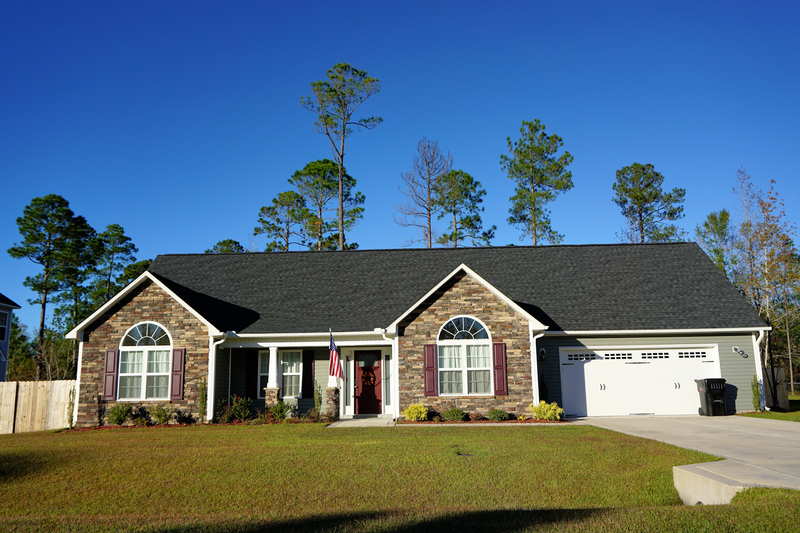 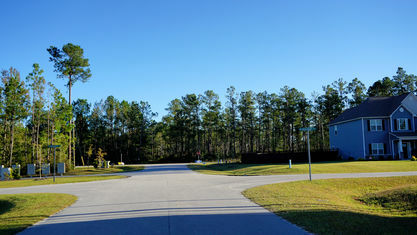 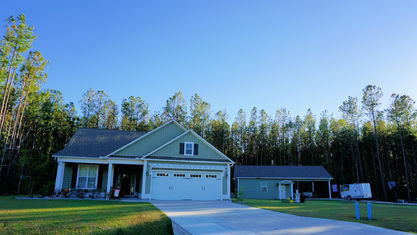 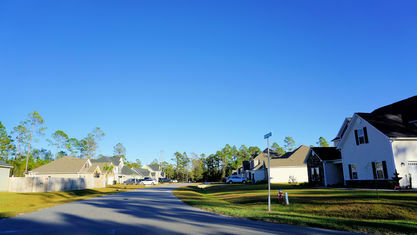 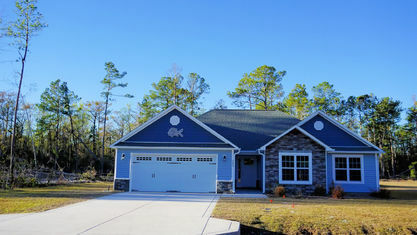 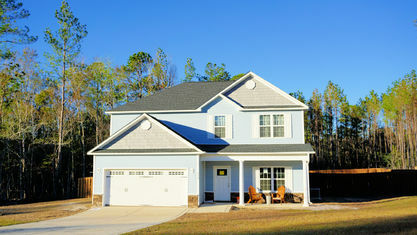 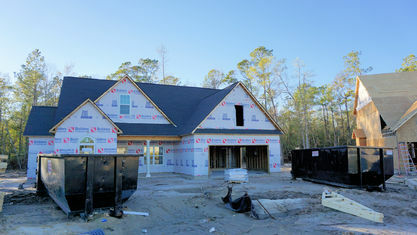 The Reserve on Island Creek is an affordable home community off Island Creek Road in Rocky Point, NC. 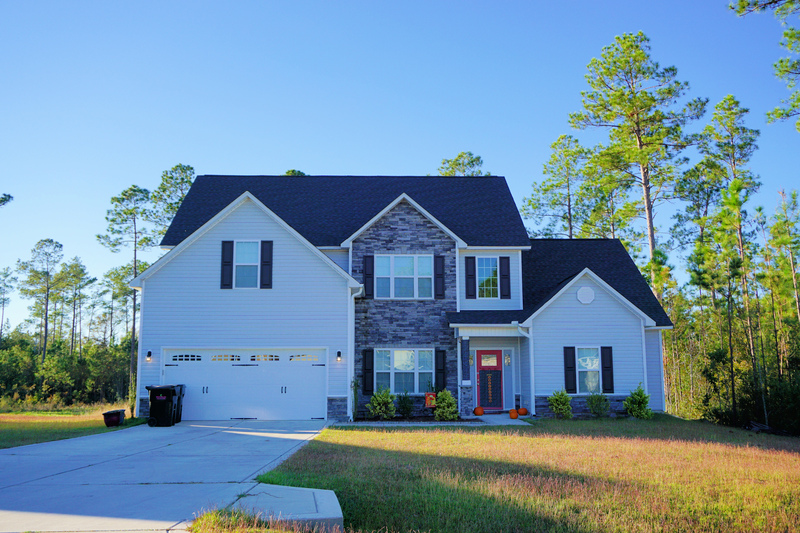 Surrounded by lush landscaping and boasting large half-acre lots, this A. Sydes Construction community provides easy access to I-40 and bustling Wilmington while maintaining the slower pace of country life. 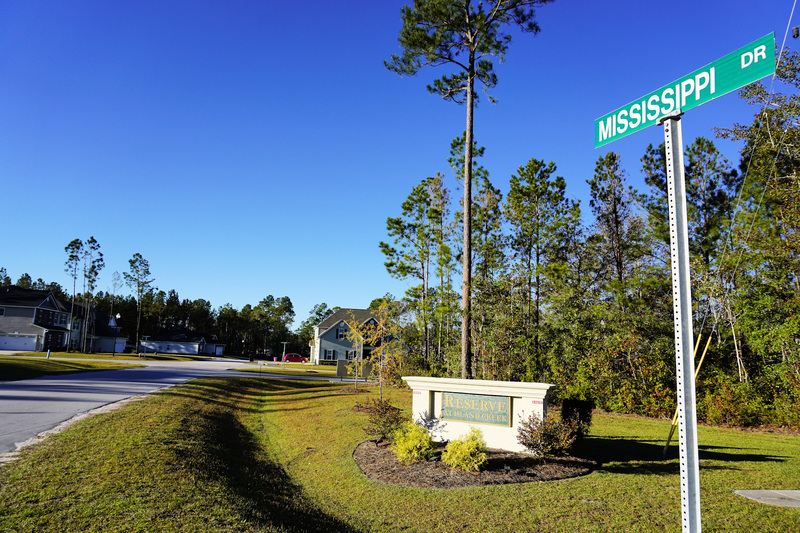 Though this community does not have any fancy amenities, it's only 30 minutes from Topsail Island and Wrightsville Beach. 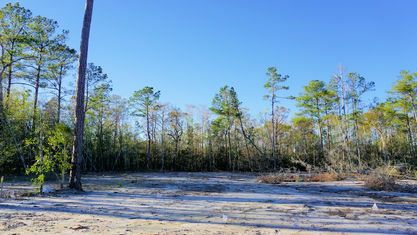 It's also just on the outskirts of Hampstead so all of life's daily necessities are never very far away. 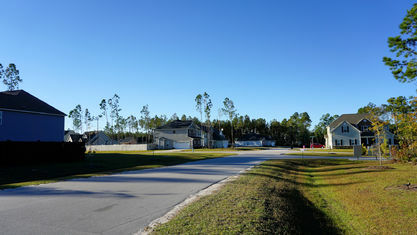 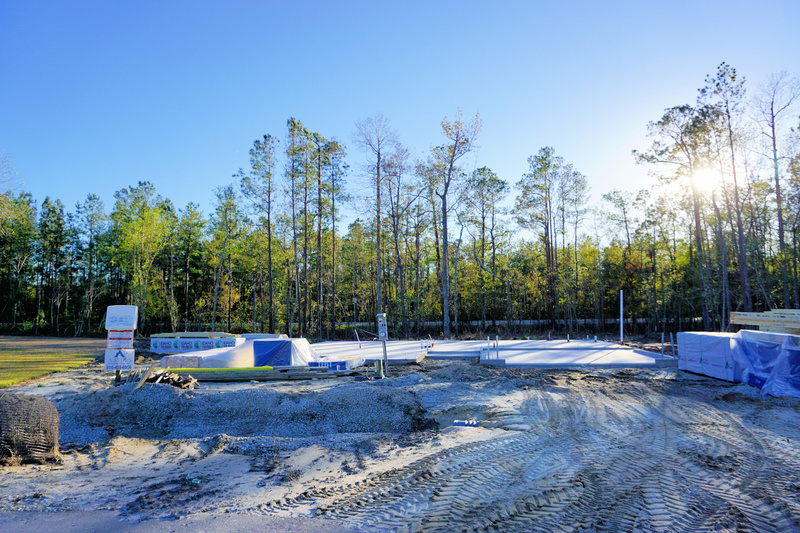 Construction in The Reserve on Island Creek began in 2016. 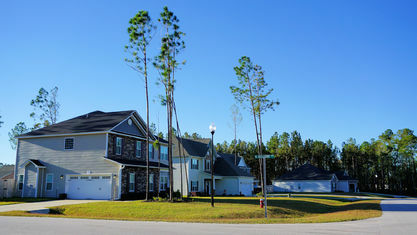 It includes 1-story and 2-story homes that range from 1,500 to 3,900 sq.ft. 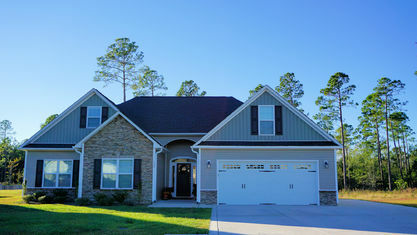 with 3-5 bedrooms, 2-5 bathrooms, and a 2-car garage. 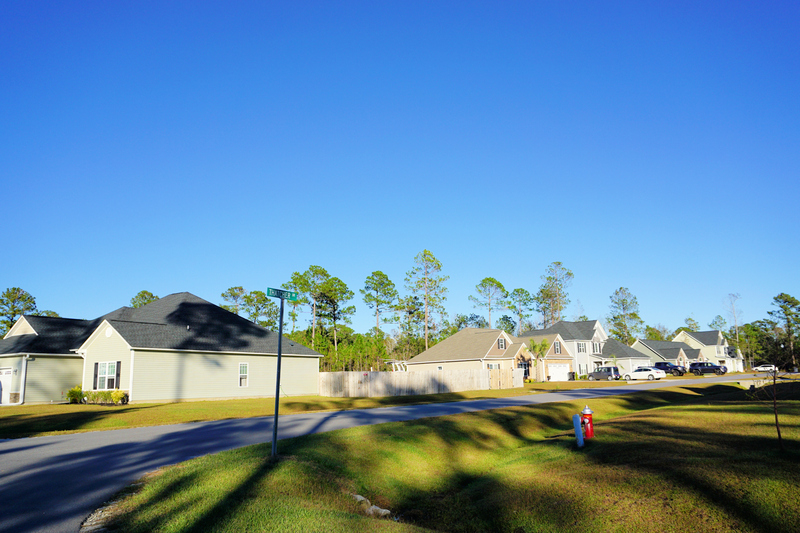 While the homes have numerous properties that appeal to modern buyers, some of the layouts are more traditional than other neighborhoods built at the same time, meaning there are more walls and dividers. 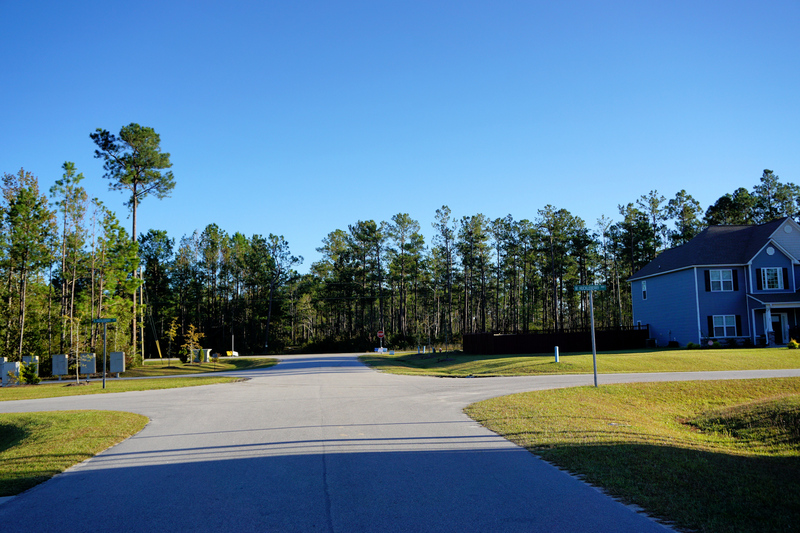 These types of layouts can have their advantages, including better temperature control and separation of activities. 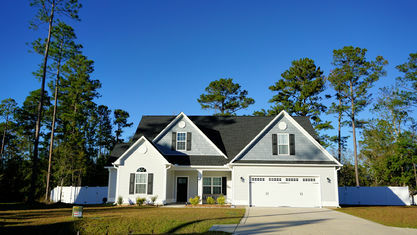 There are open floor plans in this community, but it's also a good place for buyers wanting a more closed layout to look. 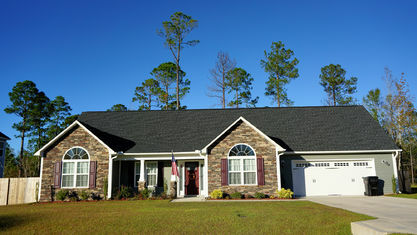 Some of the features buyers will find in The Reserve at Island Creek include granite counters, tile backsplashes, crowned cabinets, large pantries, coffered ceilings, wood laminate, tile flooring, carpet, trey ceilings, fireplaces, wainscoting, soaking tubs, separate showers, large walk-in closets, and rear patios. 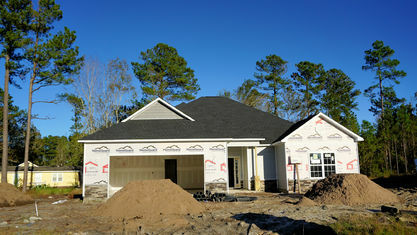 Floor plans may also include two-story foyers, great rooms, formal dining rooms, lofts, and bonus rooms. 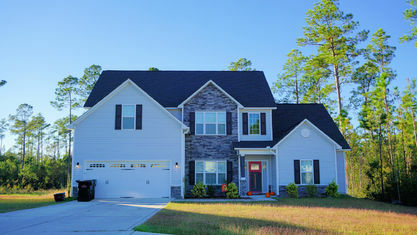 The exteriors are primarily vinyl with brick/stone accents, and Craftsman style elevations are popular. 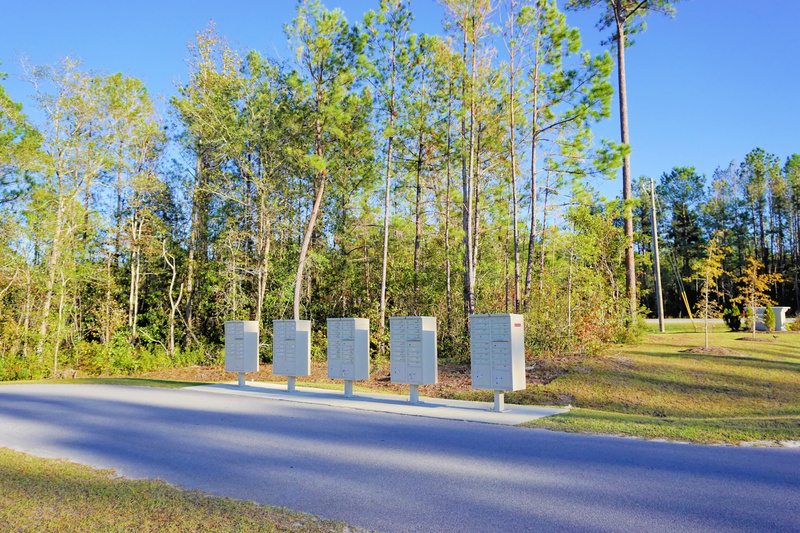 If you would like more information about The Reserve on Island Creek or any other Rocky Point area real estate, contact the Cameron Team today or click “Let’s Chat about The Reserve on Island Creek” above. 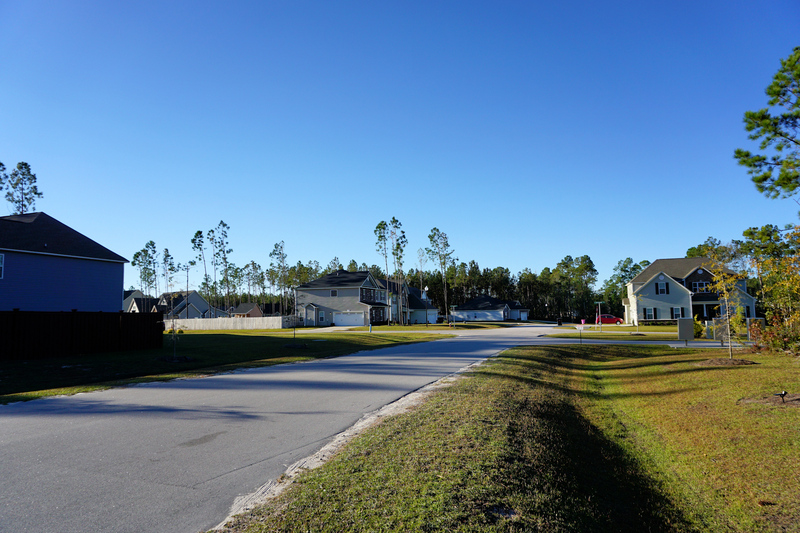 We are familiar with many communities in the greater Wilmington area, including Rocky Point. 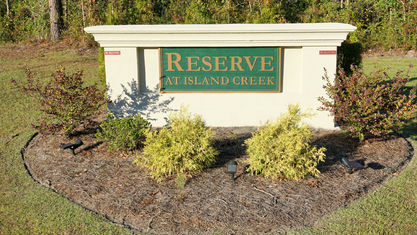 View our selection of available properties in the The Reserve on Island Creek area. 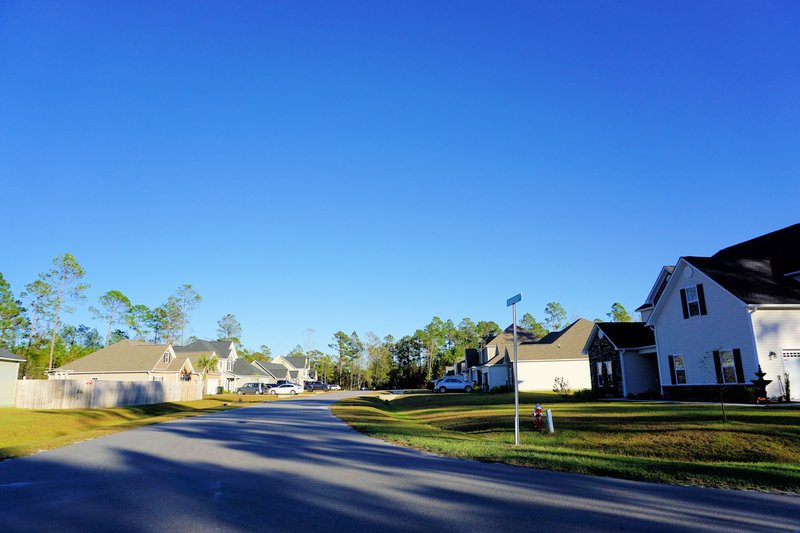 Check out the latest demographic information available for The Reserve on Island Creek. 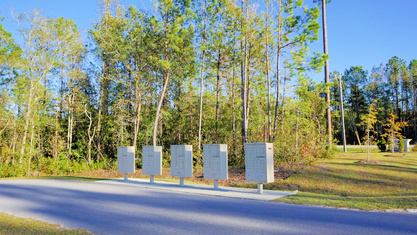 Get to know The Reserve on Island Creek better with our featured images and videos. 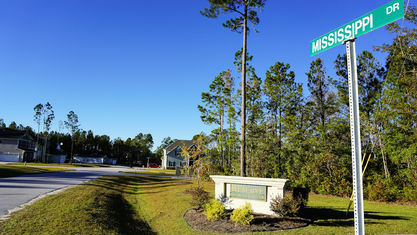 Learn more about schools near The Reserve on Island Creek complete with ratings and contact information. 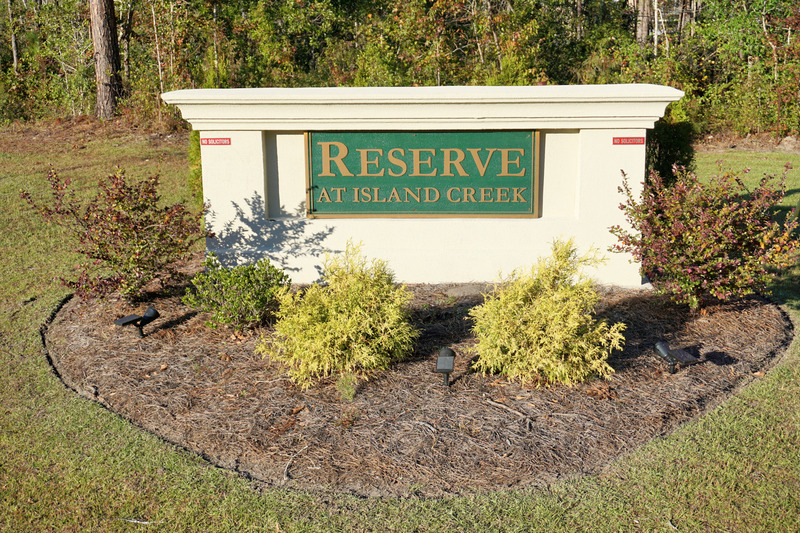 Browse through the top rated businesses in the most popular categories The Reserve on Island Creek has to offer.